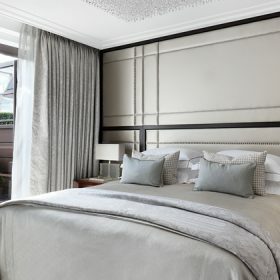 rtwork has been traditionally viewed as the finishing touch to dressing a home, providing the proverbial cherry on top. However, recently we have observed a reverse trend where art can inform how the structure of a home is designed. From reinforced floors, to freight elevators to bear the weight of heavy paintings, the architectural fabric of the building is now carefully considered to accommodate clients’ investments of passion. 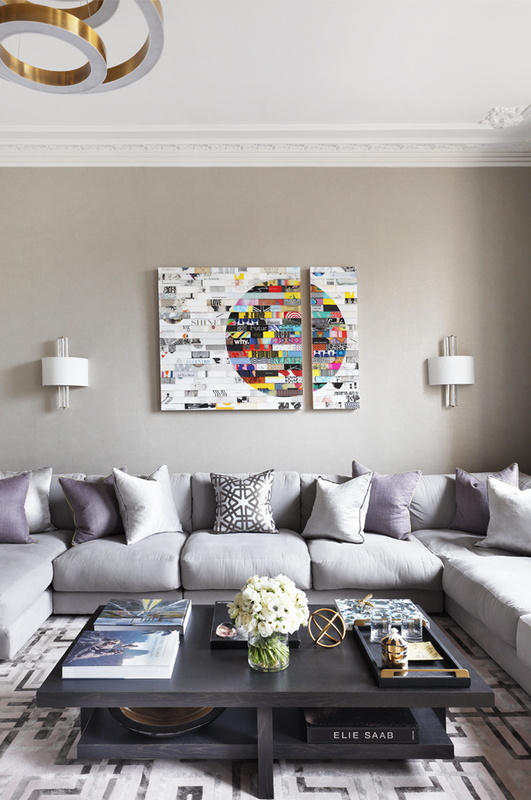 In this blog we explore the changing landscape of art in interiors and how it is shaping super-prime design. This emphasis on engineering spaces to be specifically art-friendly reflects the value Ultra High Net Worth Individuals (UHNWI’s) attribute to this asset class. 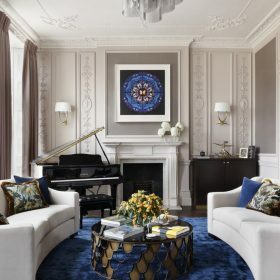 Certainly we’ve experienced that the addition of the right art can easily add value to a property, particularly in developments where it can be purchased as part of the scheme. The indisputable value certain works of art demand is further underlined by the unprecedented figures to emerge from the marketplace. 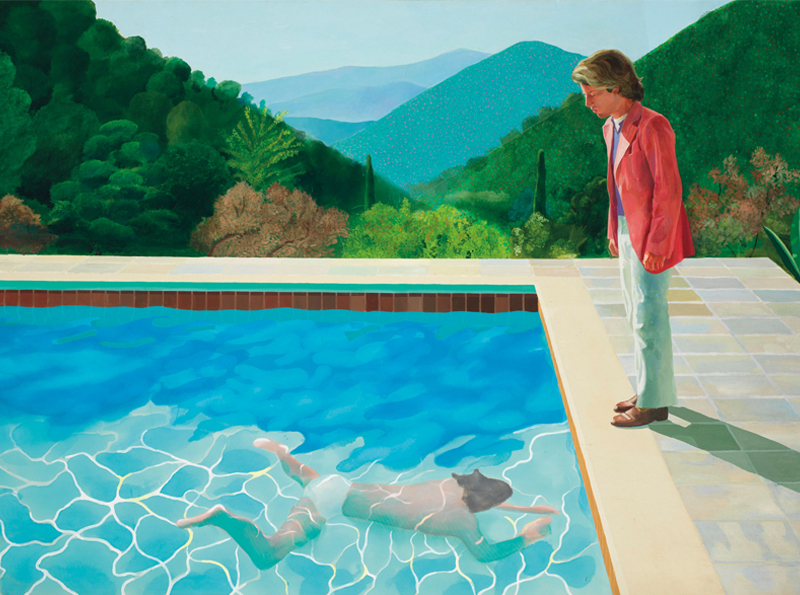 In 2018, British artist David Hockney broke the record for a living artist at auction, when his painting ‘Portrait of an Artist’ sold at Christie’s in New York for over a staggering $90m (£70m). 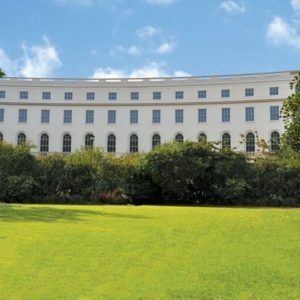 Moreover, this enthusiasm for modern masterpieces is in no way declining, with Christie’s reporting record sales in 2018 – totalling £5.3 billion. It’s clear to see that a piece by a renowned artist is as much as a prerequisite as stunning views at the super and ultra-prime level. 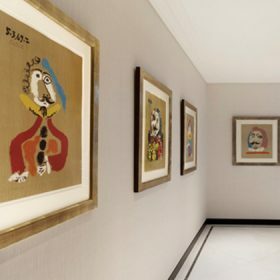 This trend for museum-worthy artwork has been heavily driven by luxury hotels; some of the world’s best almost double as art galleries. 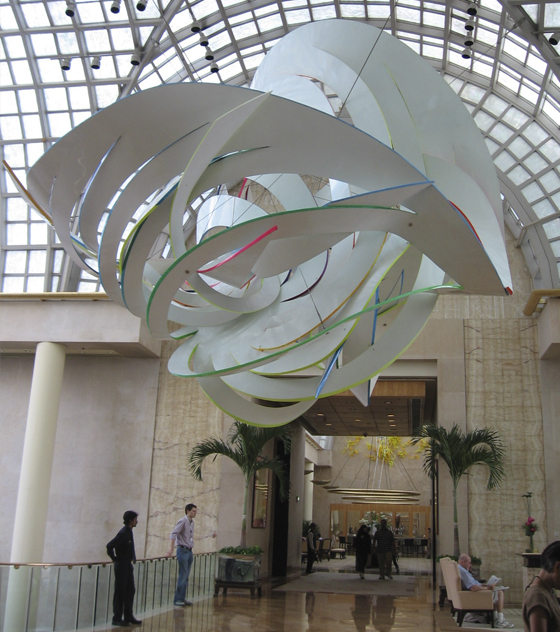 Leading hotels such as The Ritz-Carlton and Four Seasons have incredible art collections. Similarly, the walls within Las Vegas’ Bellagio Hotel and Gramercy Park Hotel in New York are graced by artistic greats. For our globally mobile clients, who enjoy the finest things in life, they expect their homes to reflect this grandeur and beauty, and their art collection acts as a visual guide to their personality, taste and status. 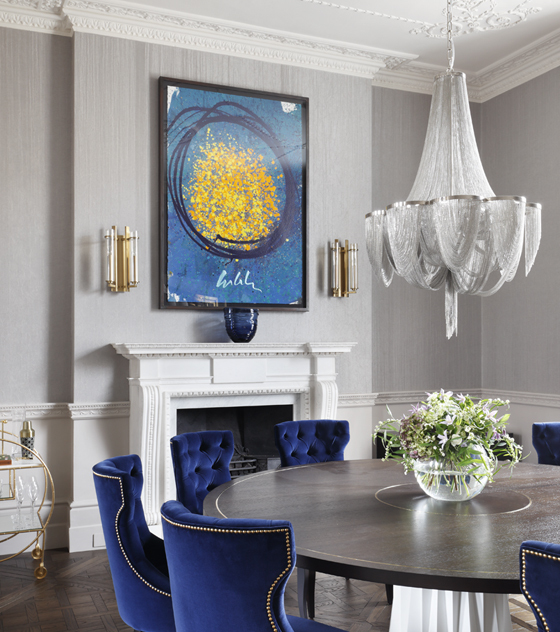 There are a number of features we incorporate specifically to accommodate for the displaying and safeguarding of art in private residences. 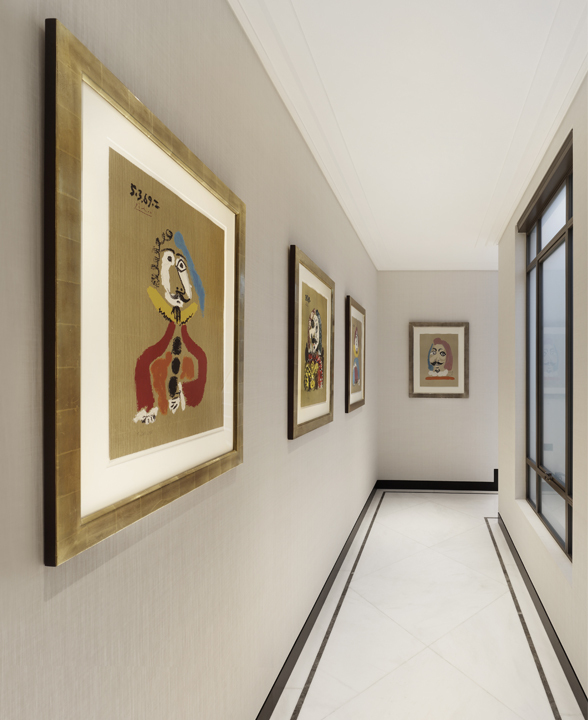 The dimensions of walls in new builds are constructed and reinforced to cater for heavy artworks, both from an aesthetic and practical point of view. The dimensions of these ‘art walls’ are high enough to make a visual statement but also strategically placed so as not to be in direct contact with light. Further protection is provided by custom glass windows with UV screens that filter out a large percentage of rays to minimise damage to paintings. Likewise, the installation of commercial-grade humidifiers maintains a constant moisture point, protecting fragile artwork that is sensitive to temperature change. The overall effect is a museum-standard space, with the dimensions and infrastructure to match.